We would like to thank all those who volunteered in any capacity at school this year. This includes classroom volunteers, field trip drivers, PTA event volunteers, fundraisers, photo copy helpers and more! Please join us for a free special breakfast treat on Wednesday May 24 at drop off (8:15-8:45) in the MUR. We will also wrap up some final PTA business with a brief unit meeting: one item on the agenda to approve a generous end-of-year donation to the school to help fund Playworks next year. 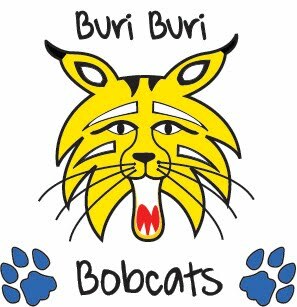 Buri Buri’s Third Annual Buri Buri Silent Auction Is Coming Up! Register and bid online. Over 150 awesome prizes including Disneyland Park Hopper Tickets, Giants tickets and Memorabilia, 49ers vs. Seahawks tickets for Thanksgiving Weekend, summer camps for kids, getaways, museum passes and much, much more! Bidding begins on Wednesday May 3rd and will close on Saturday May 6th at 3:00 pm.